Jump the harbour for this celebration of local food, drink and tunes. After a successful (albeit rain-soaked) debut outing in February, the Takapuna Food, Wine & Music Festival will return in 2019. 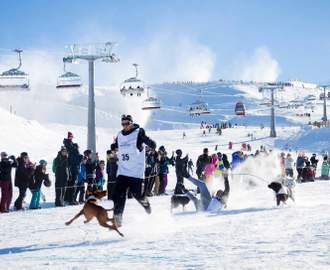 The event comes from the promoters of swanky mid-year party The Highlife Winter Social and Fiesta Del Sol, with the aim of combining the best aspects of traditional food, wine and music festivals. 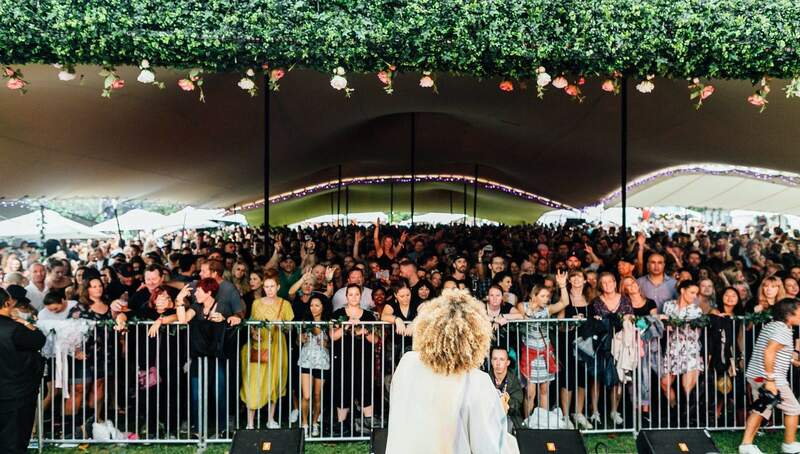 The expansive lawn areas of "next generation neighbourhood", Smales Farm, will once again provide a relaxed festival vibe in the convenience of Takapuna. Though this time the event will be pushed out to 8.30pm. Those who meet the R20 restriction can expect to soak up wine from Waiheke, Kumeu, Marlborough and Queenstown. Wine partners already onboard include: Man O War, Obsidian, Cloudy Bay and Veuve Clicquot. For those looking to dabble in something other than vino, craft beer will also be a main attraction — featured breweries include: Riverhead's Hallertau, Wellington's Garage Project and Kapiti's Tuatara. Where there's drink, there's food. Sustenance providers signed up for the occasion include Miss Moonshines, Taco Loco, Double Dutch Fries, Judge Bao, Puha and Pakeha, among several others. Music is also a core focus of the event, and organisers are flying in Sydney dance group Sneaky Sound System for the second year running. Joining them on the main stage will be Tiki Taane, Automatic 80s, Nathan Haines and Swamp Thing. For the full lineup, more information and tickets visit the festival website.